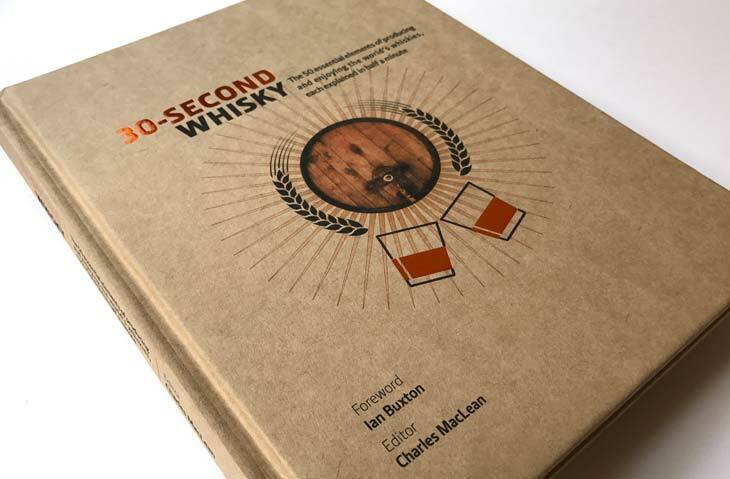 It’s competition time again and this time we’re helping you hone your whisky craft with a chance to win a copy of 30 Second Whisky. What is the name of the vessel in which fermentation takes place? This competition is now closed – thanks to all who entered and good luck!